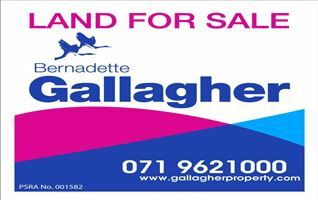 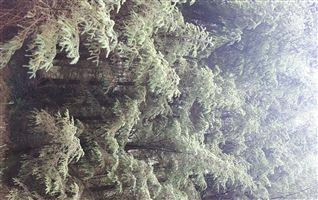 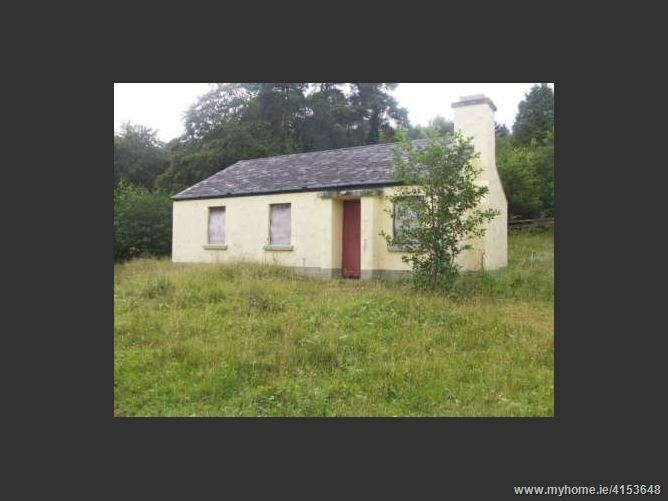 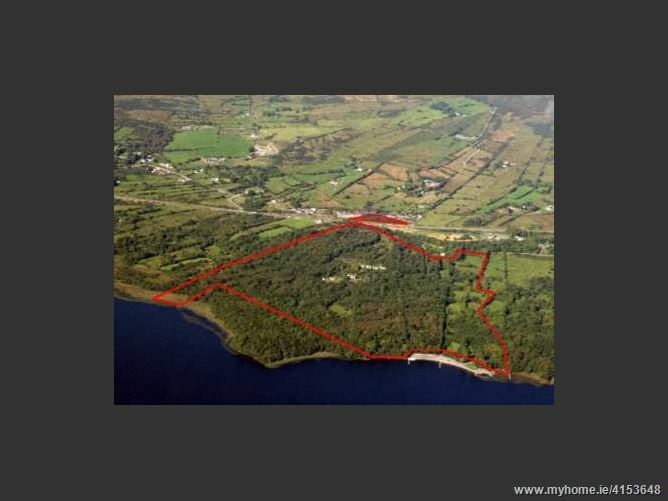 Rare oppurtunity to acquire a large parcel of wooded land sloping from the N4 to the shores of Lough key. 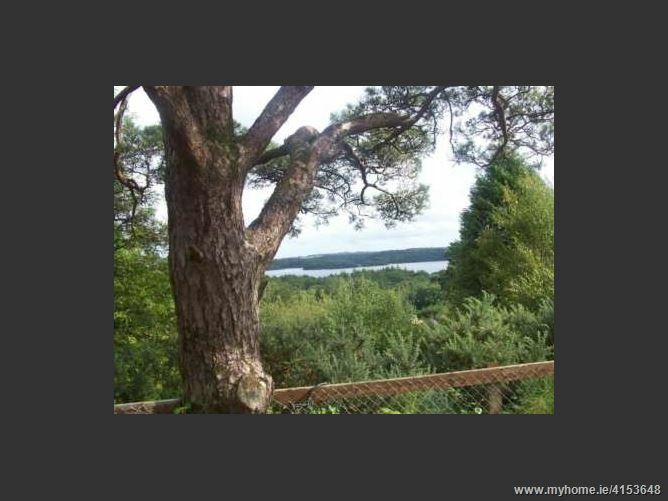 The lands enjoy elevated views over the the lake together with piped water supply and road frontage. 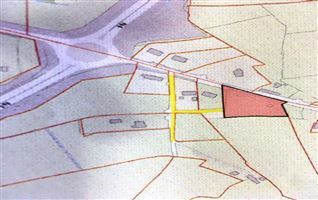 There are 9 houses on the site, which include one dormer bungalow and 8 holiday cottages which have been patially developed. 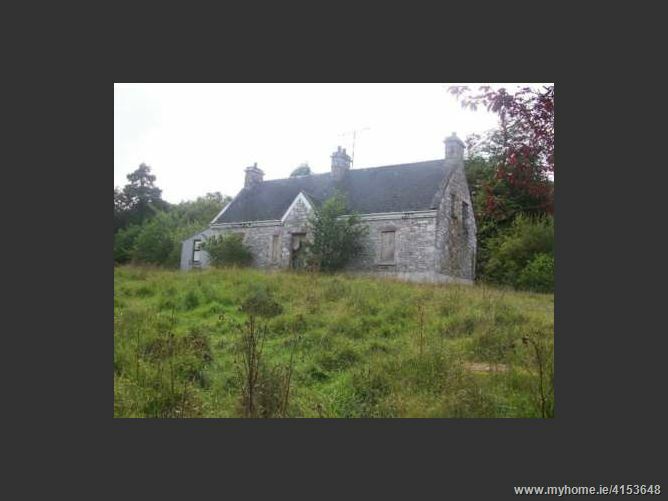 In an area of outstanding natural amenity on the N4 and within 4km of the mainline rail, this property has enormous potential. 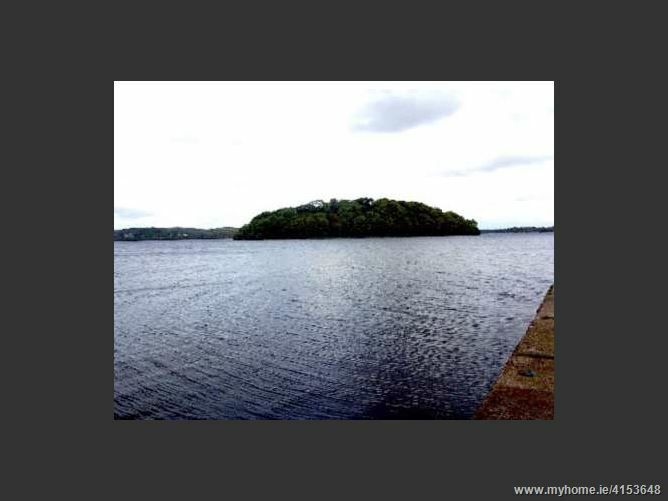 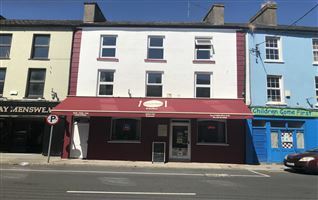 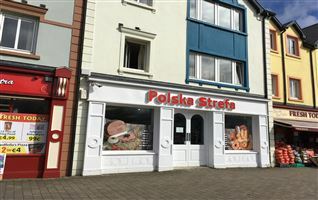 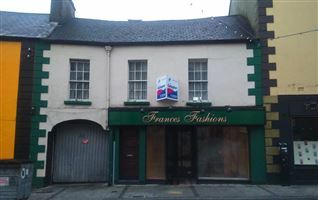 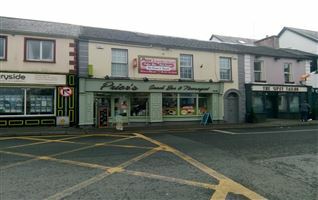 Adjacent to the public Doon Shore beach/amenity area, the property is located close to Boyle, Carrick on Shannon and Sligo. 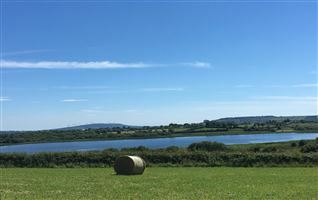 It is within 5 minutes of the award winning Cromlech lodge and in the midst of a growing tourism area with 3 golf courses, top class hotels, visitor centres, amrinas, outdoor pursuits and fishing all within half an hours leisurely drive. 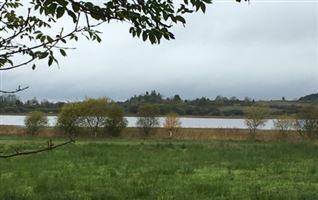 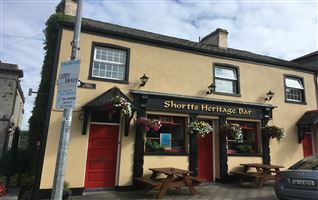 With ongoing development of Lough Key Forest Park and other major tourism facilities in the North Roscommon area, this property lends itself to many potential uses if developed with sensitivity and respect for the pristine natural environment of the Curlews and Lough Key area.